Every expecting mom who plans to breastfeed her newborn puts a breastpump on her baby show registry wish list but because they usually are expensive, few people end up purchasing it for the mom-to-be, who is usually left scraping together her pennies to get one on her own after baby arrives. 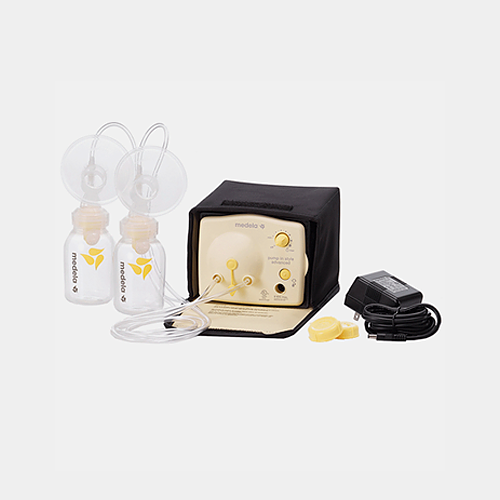 Did you know that there is a low cost alternative to shelling out hundreds of dollars (a Medela Pump in Style Advanced Double Electric Breast Pump with Backpack can run $300!) in some cases to get a new breast pump? 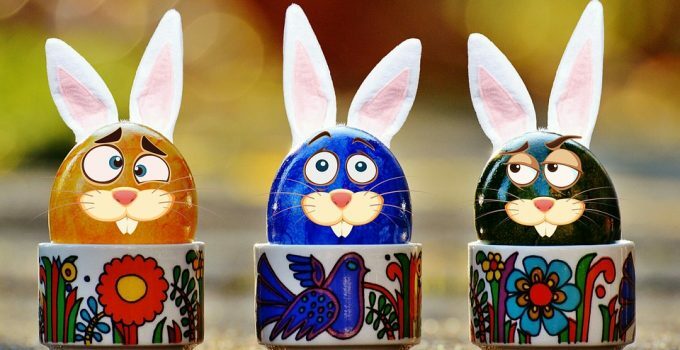 A lot of insurance companies will subsidize the purchase of one for their insured families. 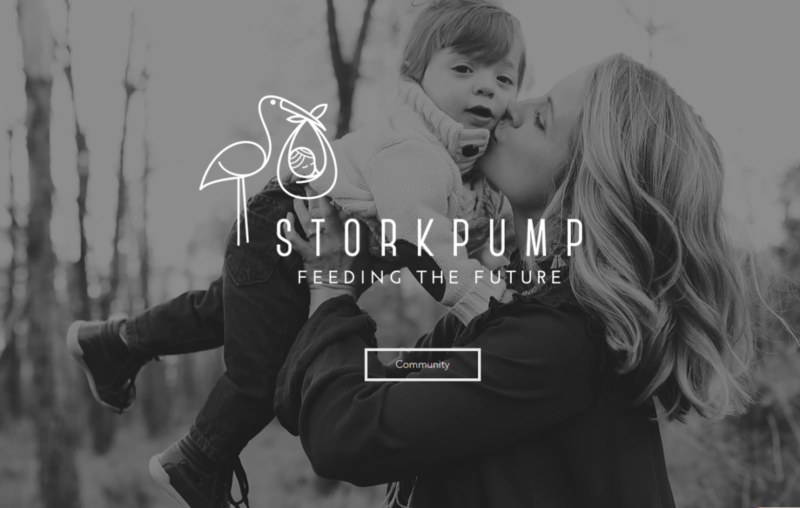 One company, Storkpump, recently opened up shop with the motto to create “a world full of happy healthy babies.” Part of that mission is making sure even moms on a budget can access a top quality breast pump so her baby is nourished with breast milk when she is away from baby. To receive a breast pump, interested expecting parents can either fax, call or fill out a form to inquire about how to get a pump shipped to them in time for baby’s arrival. Among the options of breast pumps available are: The Spectra S2 Double Electric Breast Pump, a perfect pump for on the go that comes with a stylish, light-weight tote so there is no need to worry about how you look carrying your breast pump. The Spectra S2 gives you hospital quality on the go without all the noise. This pump is touted to be among the quietest in the industry and weighs only 4 pounds, giving moms the flexibility of a portable pump that is also hospital grade quality. One of the top legacy quality pumps is the Medela Pump in Style Starter which started out as a hospital pump before the company started marketing their pumps to regular consumers. is just for you! 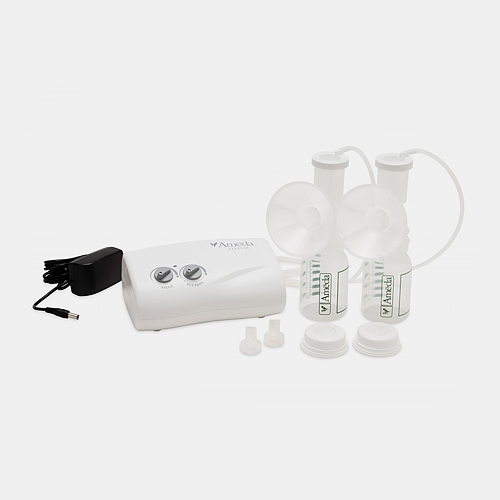 I’ve used this pump with my three children and it is very simple to use. Attach the connectors to the pump, suction the breasts and hit the start button. This pump reportedly produces 18% more milk than competitors! Perfect! Also, there is the Ameda Finesse which is another super quiet pump and one of the quietest in the market with its stylish look. This machine provides a truly customizable experience so that each mother can adjust to her own body’s response. There are a couple other pumps available too and the one you end up getting may depend on your budget, you insurance carriers subsidy or allowance and what features you want in your pump. 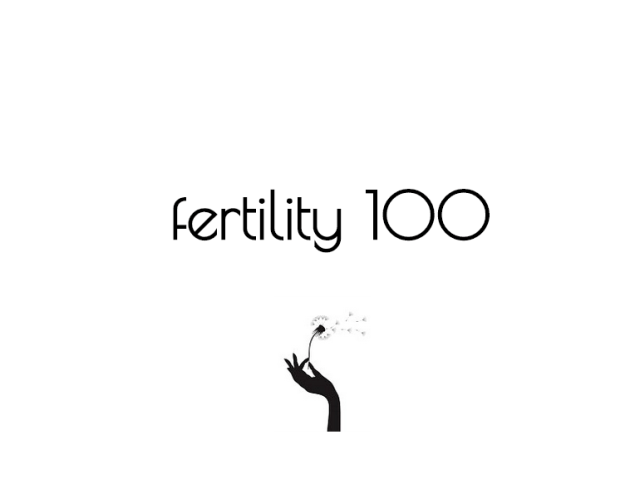 I sincerely wished that such options were available to me over a decade ago when I was first growing a family and that is why I am happy to share with my audience all of these new innovative and inventive options, solutions and alternatives available to modern moms of today! Follow Storkpump on Instagram, Facebook, Twitter and Pinterest for updates, specials and other information you may need to get a leg up and heads up on upcoming deals.